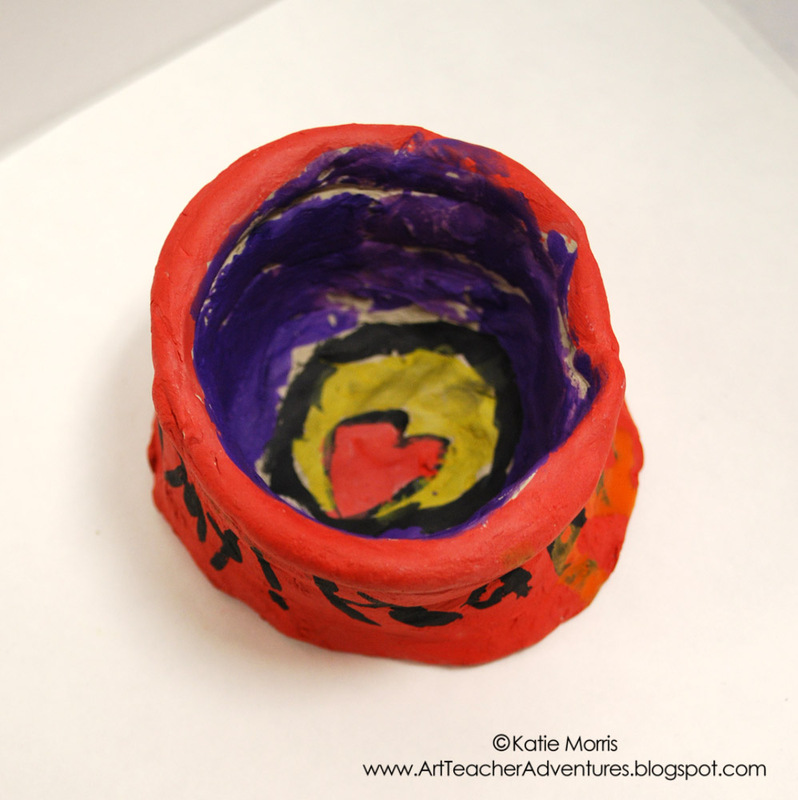 When we make attachments in clay, we use the "4S" method: score, slip, squish, and smooth. 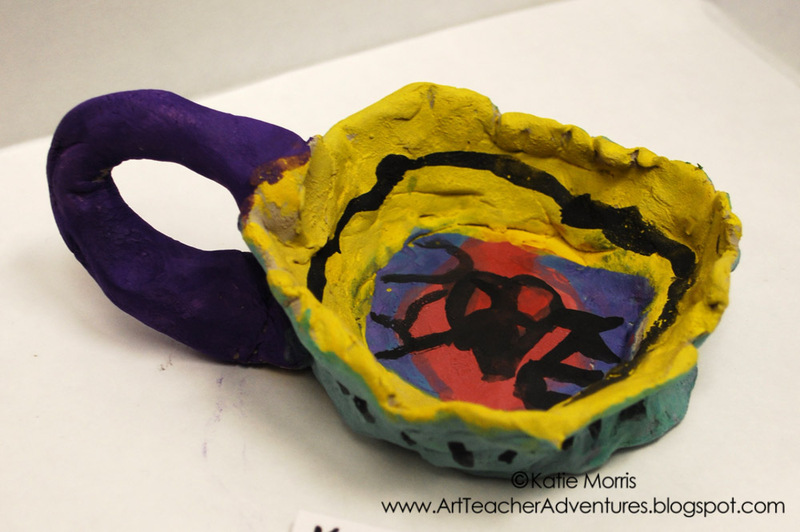 I also like this because my older kids use "4S" lines: straight, silent, still, smiling. We use air dry clay because we don't have access to a kiln. 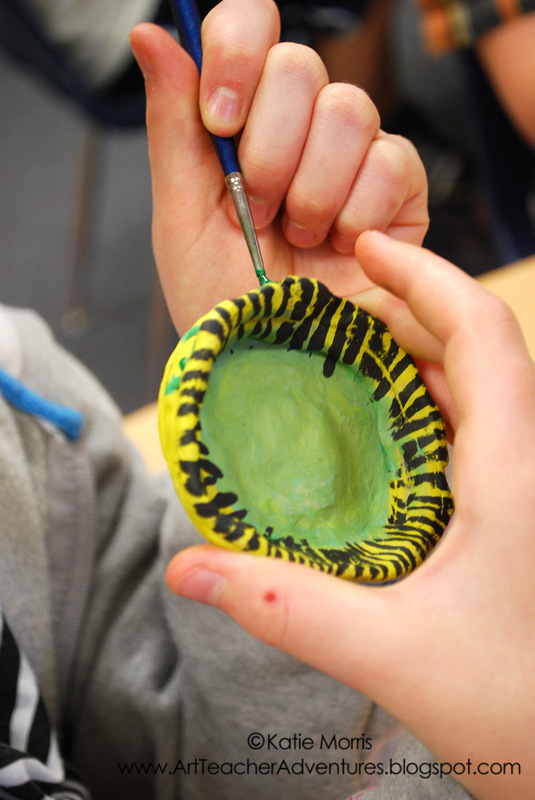 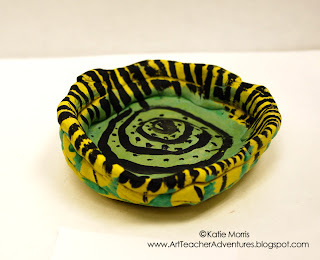 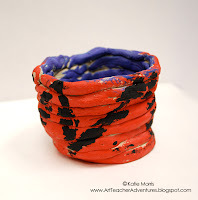 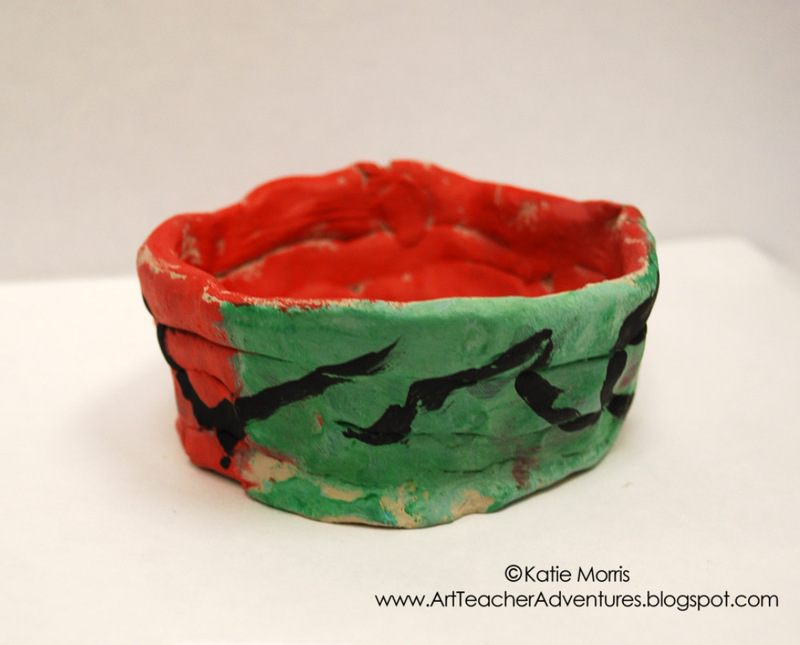 You can read my tips for teaching elementary Art without a kiln here: http://artteacheradventures.blogspot.com/2012/01/tips-for-teaching-elementary-ceramics.htmlhttp://artteacheradventures.blogspot.com/2012/01/tips-for-teaching-elementary-ceramics.html and add your own tip in the comments!